Thinking of having a New consumer Unit or Upgrading your existing one? Here at Safe Home Electrical Services we understand your Consumer Unit known also as a fuse box is the engine to your electrical installation, it protects the circuits in your home from overloading and causing any major problems. The 17th edition of the wiring regulations require most circuits to be protected by an RCD and since July 2008 all consumer units should be of the high integrity duel Residual Current Device (RCD) and Miniature circuit Breaker (MCB) type. The RCD is designed to protect against risk of electrocution and fire caused by earth faults. Benefits of a New Consumer Unit. The main benefit of a new consumer unit is that it decreases the risk of fire within your home as it has the ability to detect faulty wiring and disconnect the electricity before any heat builds up. 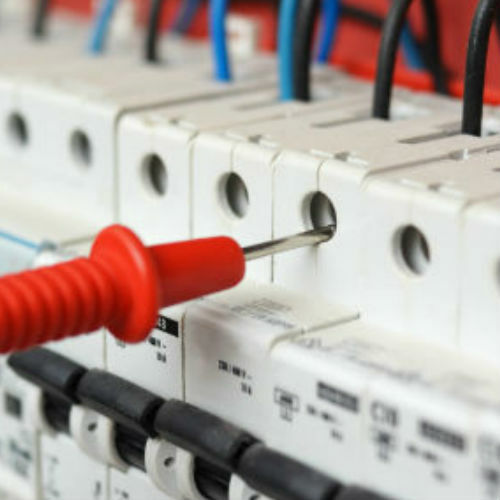 Safe Home Electrical Services are highly experienced in fitting Consumer Units (Fuse Boxes) and always listen to your needs, using only fully qualified electricians, giving customers the reassurance that the job will be completed to the highest standard first time at the right price. For a FREE quotation or to discuss having a new consumer unit fitted please contact us today.